Fuji X100 Firmware Update: Quicker Focusing, Less Quirks. I love my Fuji X100 for the same reasons that everyone else who loves theirs does. Leica-like, film-lookalike, and Strobist-friendly. I mean, I live in Berlin, where sexiness trumps all, and the camera fits right in. And like everyone, I also have done my fare share of complaining. This camera has change the photography market. Less than three years after it hit the markets, every other manufacturer is running to do something similar, and Fuji has built on its success with the X100s. Most importantly for me, though, is that Fuji is still supporting this camera, quietly releasing a firmware update last week. Since I’ve had the camera for a while now I thought it was time for a brief retrospective. The camera is always in my bag, be it for a shoots or stroll to the supermarket, and it is the one I travel with. The firmware update to version 2.0 does the things we wanted it to, addressing some quirks. The focus is quicker. Way quicker. That was the biggest issue for those of use who bought the camera. We all knew we were getting an excellent built-in prime instead of the ability to interchange lenses which each cost more than this camera. But the focus, frankly, blew. It is way quicker now. I mean, way. In light of the new firmware, it’s time to review the settings on the camera again. the main issues were always focus, speed, and focusing speed. It holds its own now. Finally. The way most people have set up the focus on their X100 is to set the AFL/AEL button – where my thumb always lands – to focus. Then you can leave your camera in MF mode and autofocus with the button. Easy peasy. This workaround gets you everything you need. The focus is the same speed – or quicker in some situations as compared to the straight up AF. And you get MF override. It also allows you to keep shooting in macro mode using the optical view finder (OVF). This is dangerous because the parallax correction is just enormous. But it works. The new firmware also makes the camera’s startup speed faster. This has been a weirdball from Fuji. 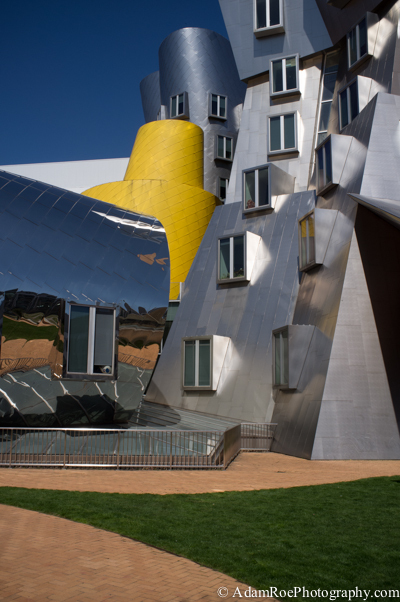 The SD card you use – and how it is formatted – have huge effects on the camera. If you let an Apple device write to it, sometimes a hidden file will show up on the card which slows everything down. Somewhat of a fail. 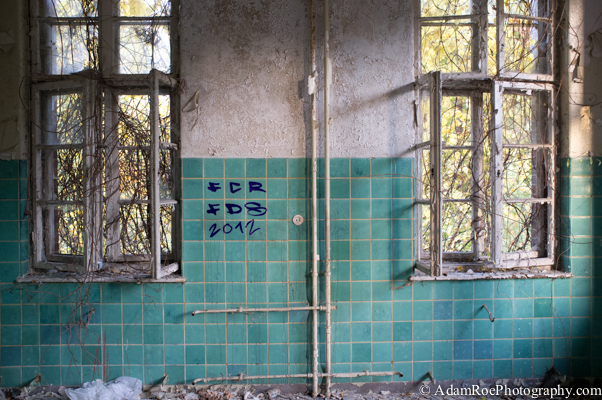 The issue has been getting better and better, and with a Lexar 400x card I’m not having troubles. The startup speed is now quicker, 0.2s according to Fuji. Whoopie. I use the camera in quick start mode most of the time. It drains juice but gets your shots quicker. If I’m traveling and may not get to recharge so often I won’t do this, but for daily shooting – and press work – I’m way happier with this. Turn off any auto review, and you can shoot at a blazing 1.5ish fps. The firmware update is absolutely worth the half hour it will take you to fiddle with the settings. Do it, especially if you rely on your X100 for as much as I do – street photography, strobist-style portraits in the sun, press work, even in the studio. Well done, Fuji. 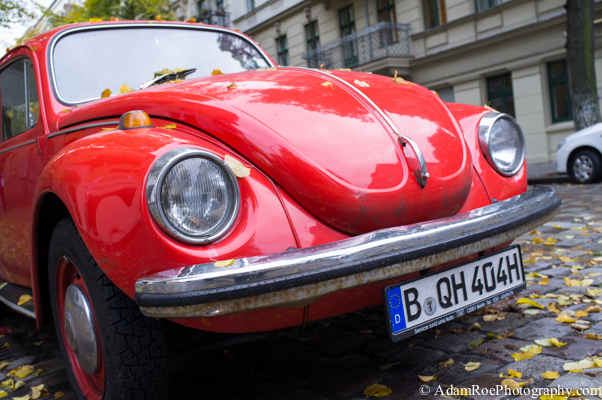 This entry was posted in gear, Strobist on October 23, 2013 by AdamRoePhotography. 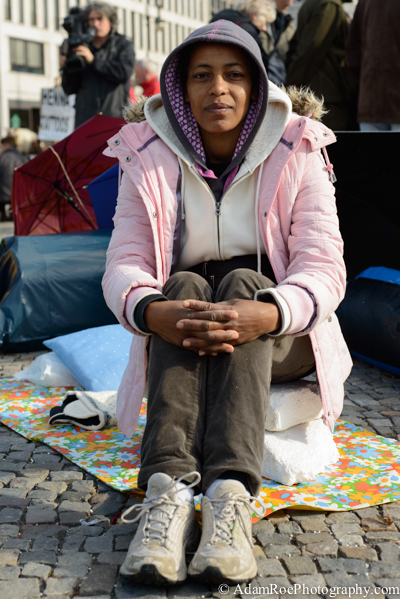 A few days ago, I posted a series of photos of the refugees who are hunger-striking at the Brandenburg Gate in protest of their living conditions. I took those photographs on Wednesday. In the brief moments that I was there, I found a member of parliment speaking with the protestors and watched an ambulance take away one of the protestors who had fainted. 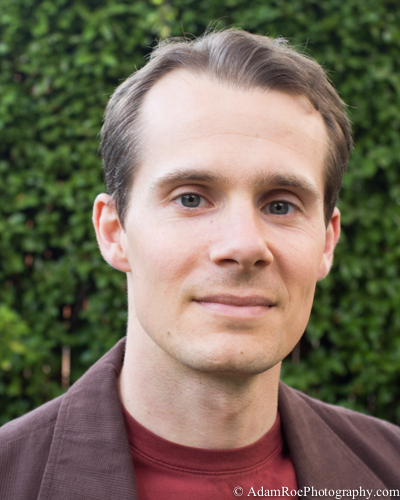 I photographed one man who was lying, huddled, the last image in this post. Rain was coming and going. 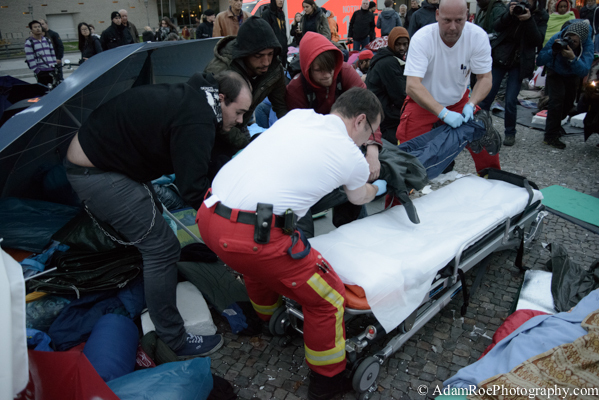 A protesting refugee is brought to the hospital after several days without food or water (Wednesday). I returned Friday morning to find a situation, sombre if less dramatic. 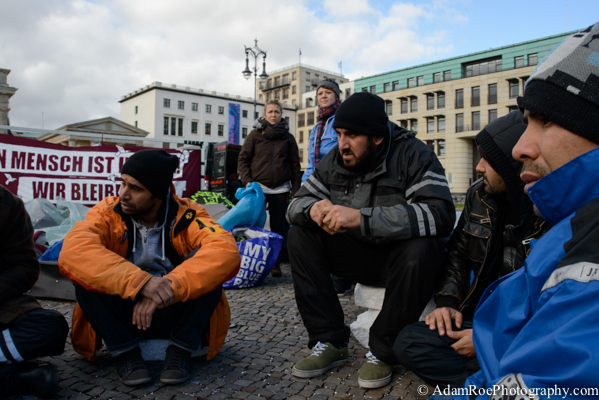 By then, there were more helpers – many of them students in Berlin – than protestors. 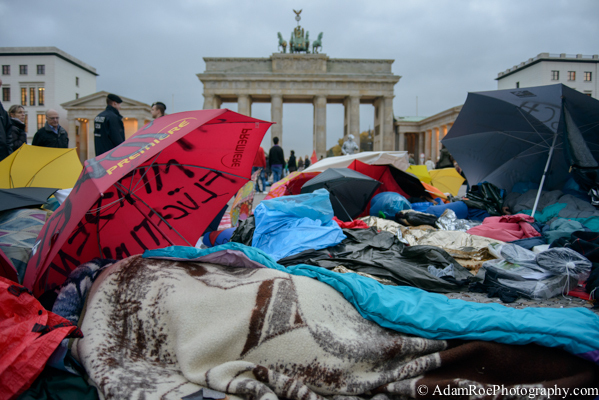 These supporters are organizing blankets, umbrellas and first aid, and handling the constant flow politicians, press, supporters and tourists. Two of the helpers survey the encampment as a group of striking refugees sit and talk. The protestors who are still there have an extraordinary strength to them. They have gone without water for days, food for more than a week. Everyone is speaking in soft voices, nobody has the energy for more than that. I asked about half of the people who are still there if I could take their portrait. Two men told me they were too weak, maybe later. Those who said yes did so in the hopes that their faces reach beyond their encampment in Pariser Platz. 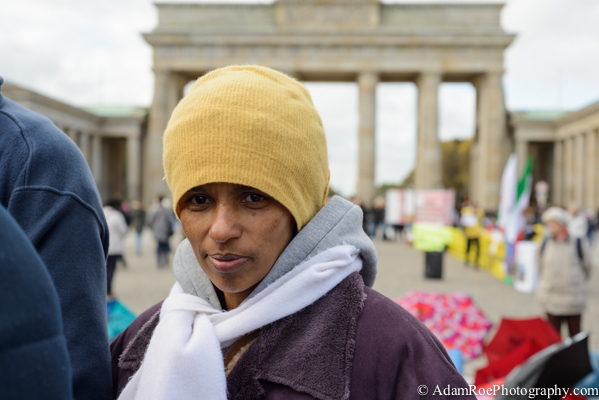 This entry was posted in berlin, politics, press and tagged Brandenburger Tor, demo, flüchtlinge, photographers on tumblr, streik on October 19, 2013 by AdamRoePhotography. 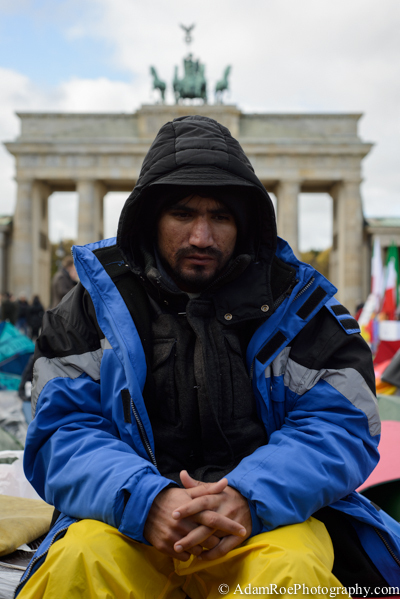 A group of refugees have come to the Brandenburg Gate in protest of their dire living conditions, explaining it to the world with a hunger strike. The demonstration began about a week ago on 9 October and shifted to exclude water on Tuesday. The extremity of the strike reflects the dreadful conditions which these people are facing. In many cases, a visa was issued on humanitarian grounds – but one which excludes the right to work, leaving the person with few choices. By the night of 16 October, a large number of the protestors had been taken to the hospital. I’ll leave the rest to the photos. 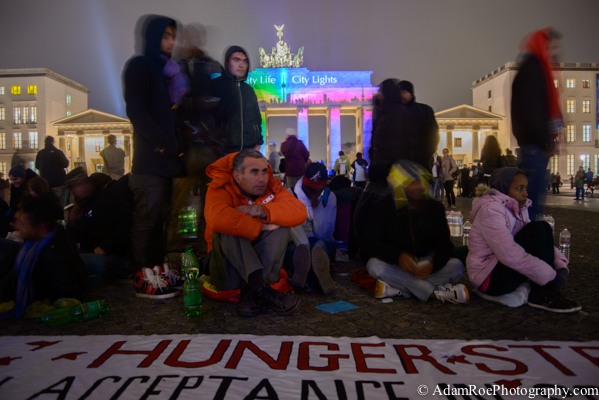 The group on the first night of the strike, with the Brandenburg Gate lit up for the Festival of Lights behind them. 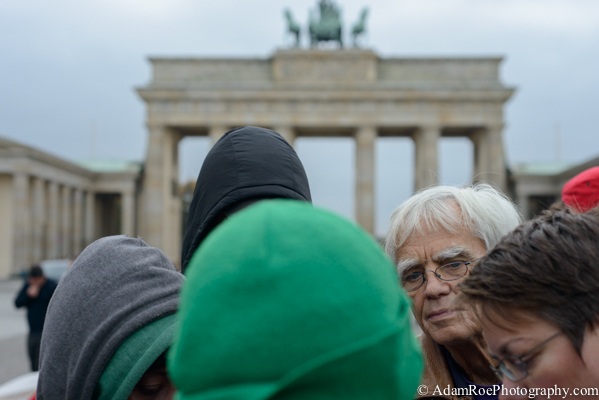 Green Party member of the Bundestag Hans-Christian Ströbele visits the refugees at the Brandenburg Gate. 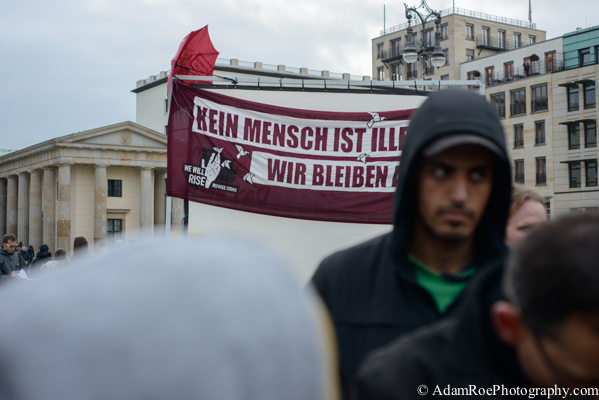 A banner behind the group reads “No Person Is Illegal, We Are All Staying”. 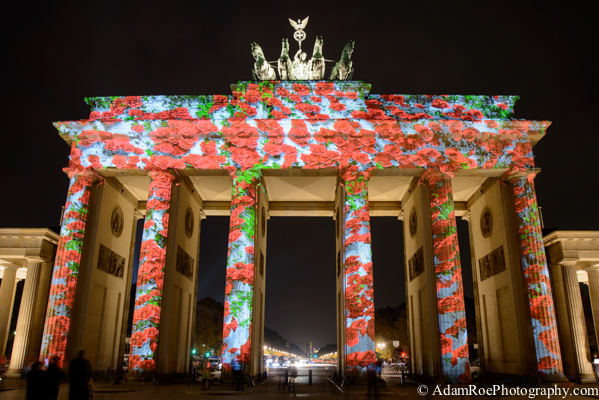 The Brandenburg Gate on the night the hunger strike began, lit up for the Festival of Lights. 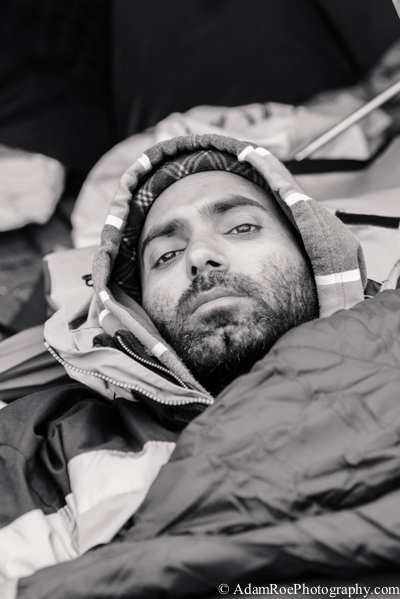 A striking refugees on day 8 without food, day 2 without water. 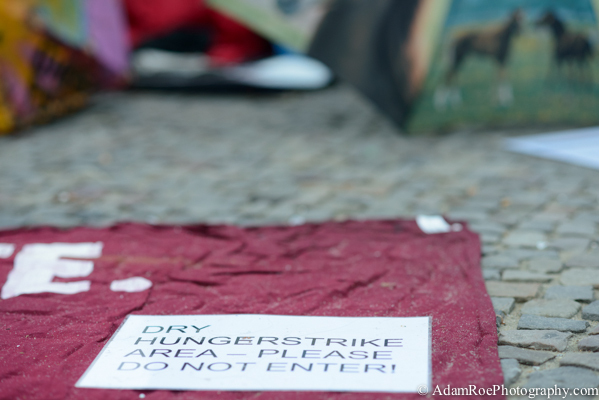 This entry was posted in berlin, press and tagged Brandenburg Gate, Brandenburger Tor, flüchtlinge, photographers on tumblr, protest on October 17, 2013 by AdamRoePhotography. Only in Berlin: a red carpet event in a car wash. The transformed Cozy Wasch at the Breaking Bad finale, complete with couches on the track. 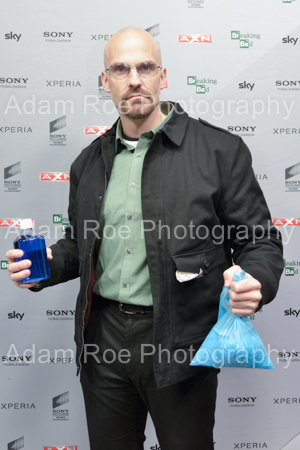 Apparently, Breaking Bad is such a spectacularly superlatively fantastic show that its finale deserved a red carpet of its own put on by AXN, a Sony channel in Germany, which was airing the show. And that finale deserved a car wash.
Reading that it would be in Cosy Wasch near Ostbahnhof (a train station) – an area smattered with clubs like Berghain in abandoned factory buildings, power plants, and whatever else was lying around when the wall fell – I assumed it was in an abandoned car wash. I should have known better. After all, cars were a luxury in the days of the East. The Breaking Bad finale was aired in a completely functional car wash. 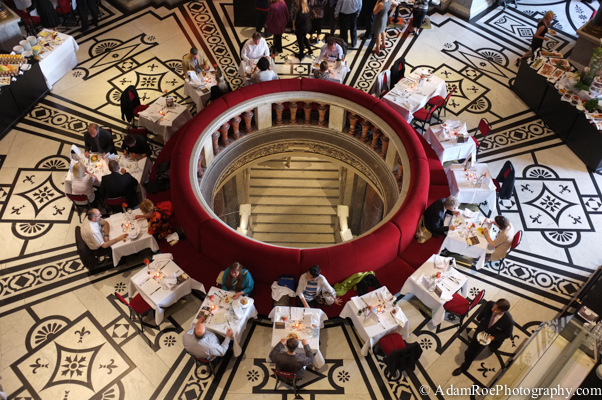 The waiters donned biohazard suits to set the mood. Donut in hand. Other than some corporate execs and a couple of moderators there wasn’t anyone there to do with the show. But to set the scene, they transformed the track for cars into a living room and the side rooms into a meth-lab-lookalike. I felt at home shooting here. 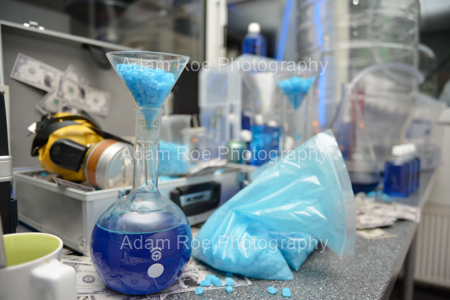 No, while it is hard to earn a living as a photographer I’m not cooking meth on the side. 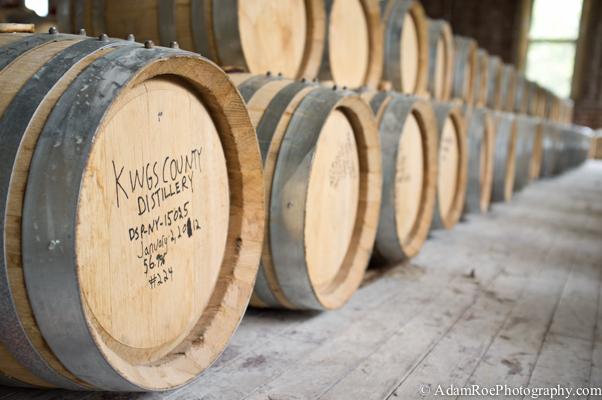 But the equipment and room were similar enough to the micro-distilleries which I’ve photographed that I could just jump in and get to work without having to scout. Part of the “Meth Lab” in a side room at the car wash. The only person there who seemed to have anything to do with the show itself was actually just part of the events team, so he was checking off the guest list and making sure VIPs were comfy. But fans of the show might have to look twice. When things got quieter later on, he and anyone else really could strike a pose. But for your BTS look, a lot of people were not having it. Some were – clearly Oliver in the above shot was enjoying himself. Others were, well, prompted to do so. Model Sophia Thomalla wasn’t interested, but at least one photographer saw to it that he got a shot with her and the props. 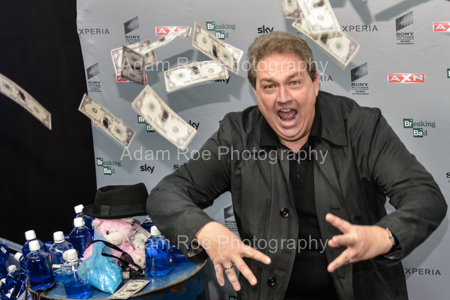 Here is the photographer, handing Sophia a pile of fake money and instructing her on throwing it. Beyond the staged red carpet, though, the scenery really was cool. And somewhat creepy. I’ll close with a shot in a side room of the car wash – there are windows on the left through which you can see a car being washed or a series finale being screened. They lit it neon green, thoroughly weird. After a few shots failed to capture the mood, I put a 1/4 CTO gel on my flash and set the white balance to flash (daylight). 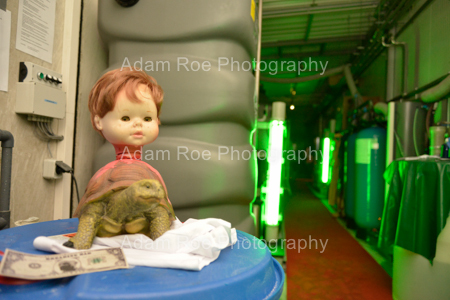 The idea was to saturate the greens but give a warm hint to that creepy doll thing to add some contrast. Worked. And an LED gave an extra hint of red onto the turtle, which I hadn’t even noticed before I checked the shot. 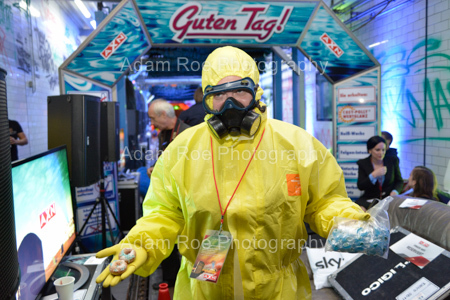 This entry was posted in berlin, press, schauspieler and tagged axn, breaking bad, cozy wasch, finale, Oliver Kalkofe, Sophia Thomalla on October 7, 2013 by AdamRoePhotography.